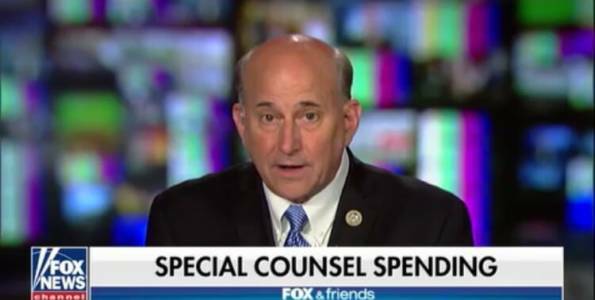 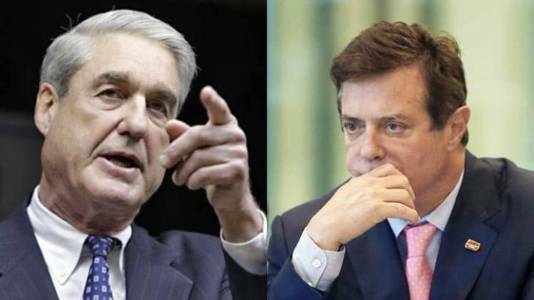 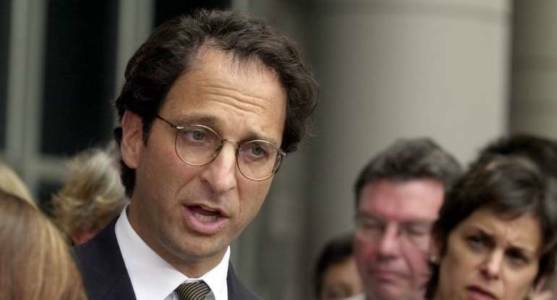 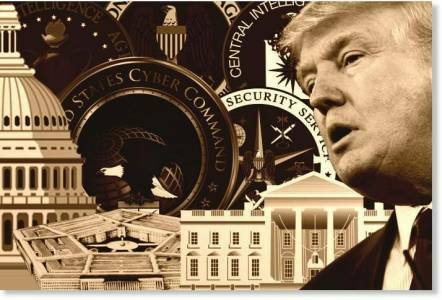 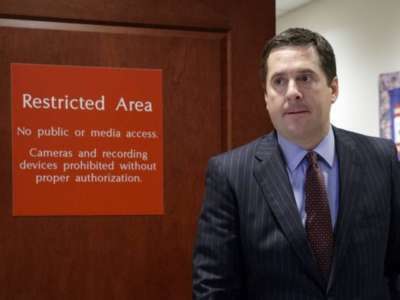 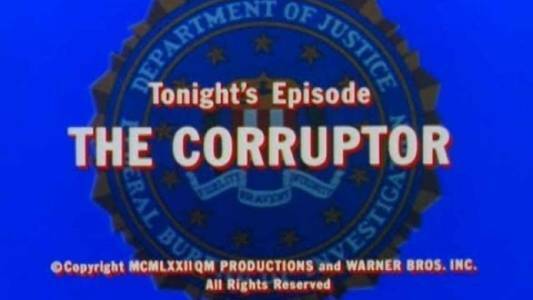 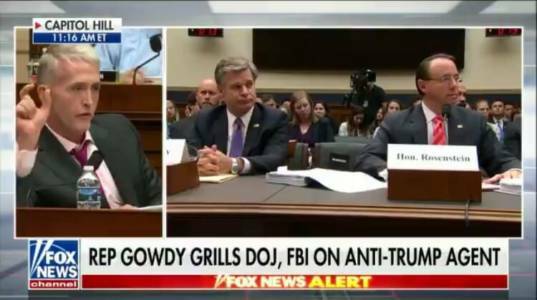 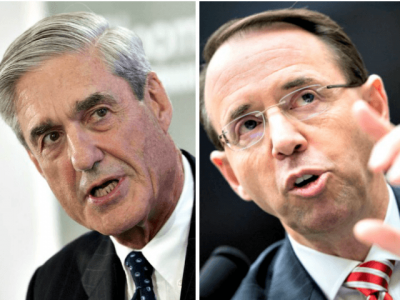 Is the Media Laundering Illegally Obtained Info for Mueller and the FBI? 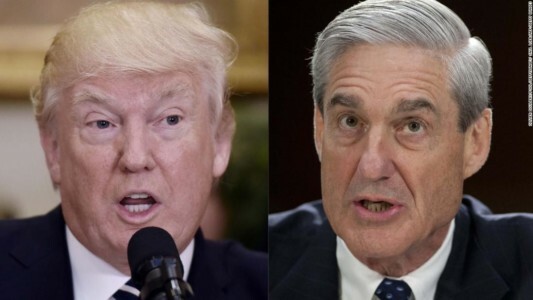 Trump UNLOADS On Mueller Ahead Of G-7 Conference. 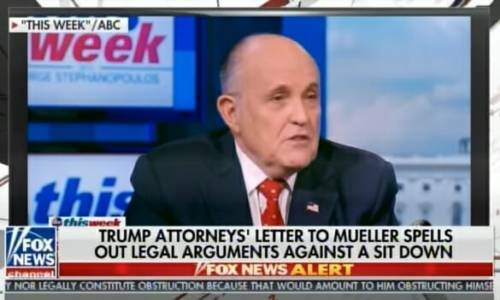 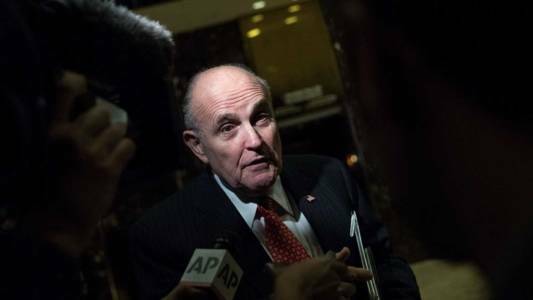 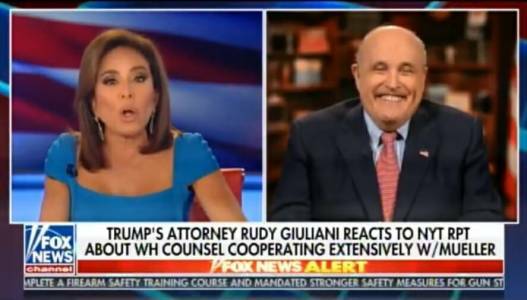 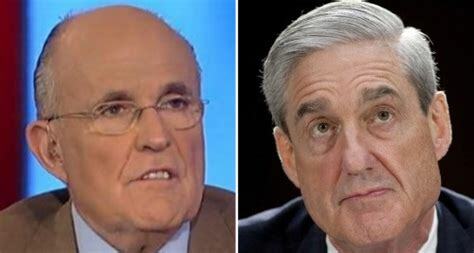 Rudy Giuliani: If Mueller Tries To Subpoena The President, We’re Going To Court. 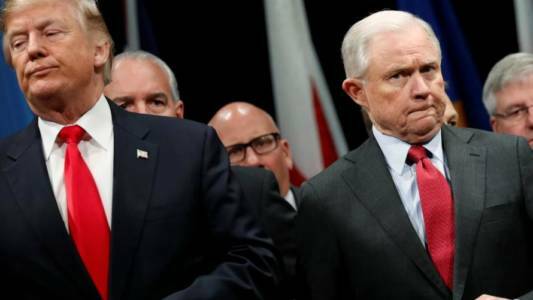 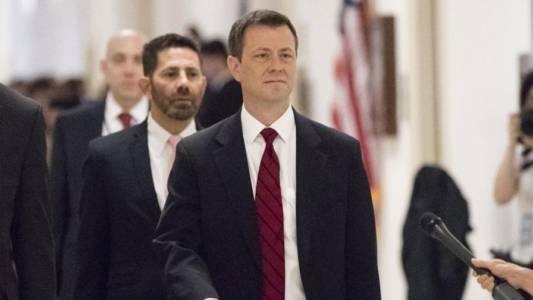 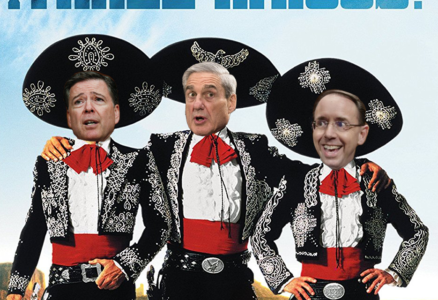 Mueller, Rosenstein, and Comey: The Three Amigos from the Deep State. 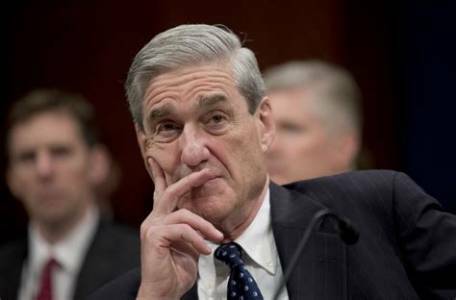 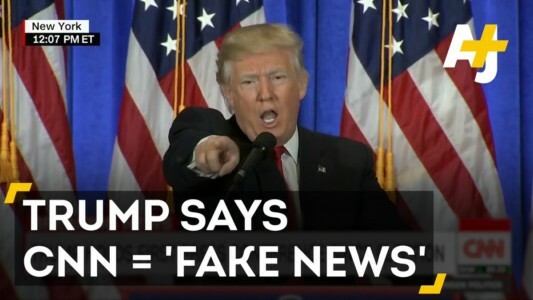 FAKE NEWS: CNN Falsely Claims There Aren’t 13 Democrats On The Mueller Probe. 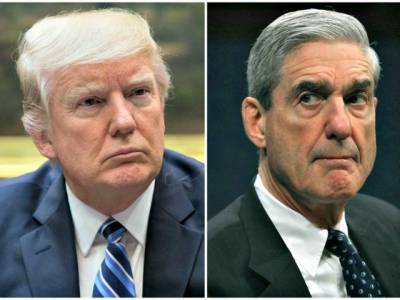 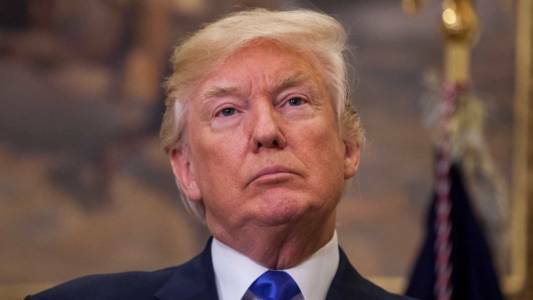 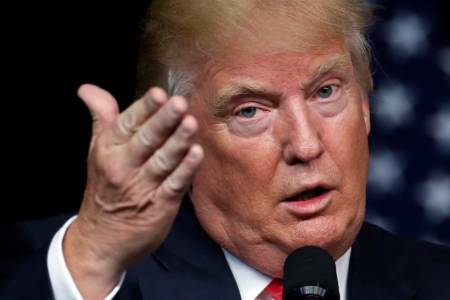 Trump’s Fed Up With Mueller ‘Scam,’ Blasts FBI For Ignoring Hillary. 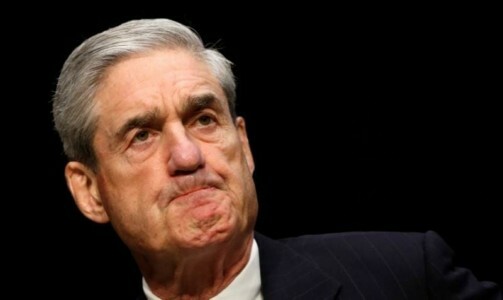 Mueller Says He Won’t Indict Trump. 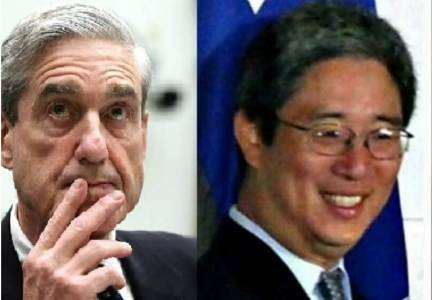 Here Are Three Things You NEED To Know. 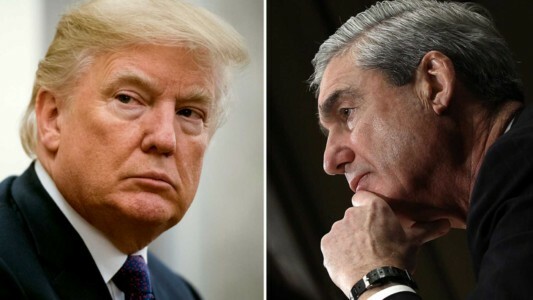 YUGE: Mueller Reaches Indictment Decision On Trump, Report Says. 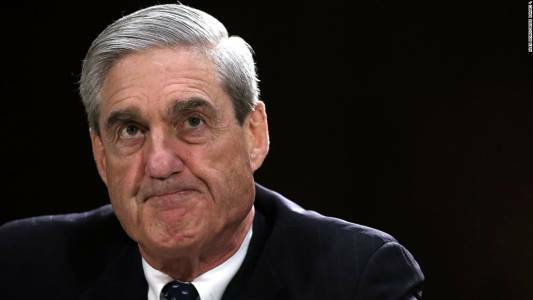 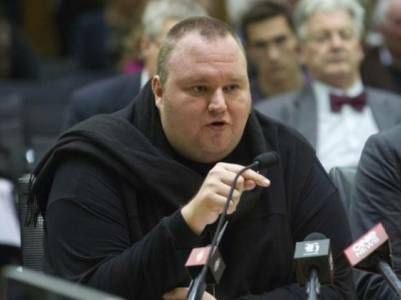 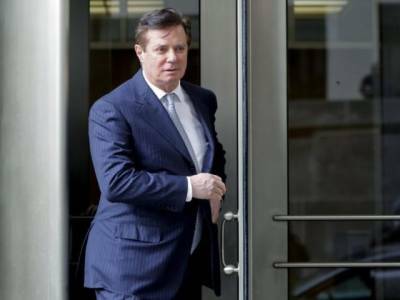 JOHN SOLOMON: Mueller May Have Huge Conflict of Interest That Leads Directly to Russian Oligarch Oleg Deripaska.